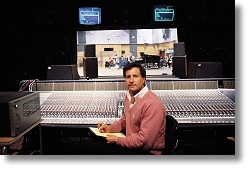 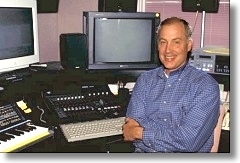 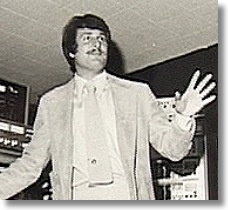 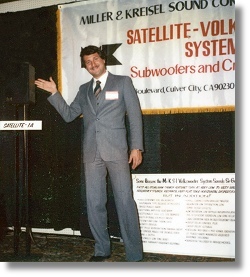 Ken Kreisel becomes one of the first customers to buy the Sony PCM-1600 ($40,000 in 1979), the world's first Professional Digital Audio Recorder. 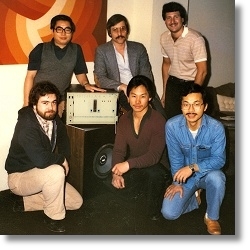 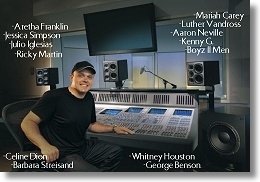 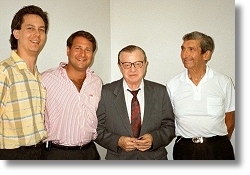 Here Kreisel is seen with engineers from Sony's newly formed fledgling division called Sony Professional Digital Audio. 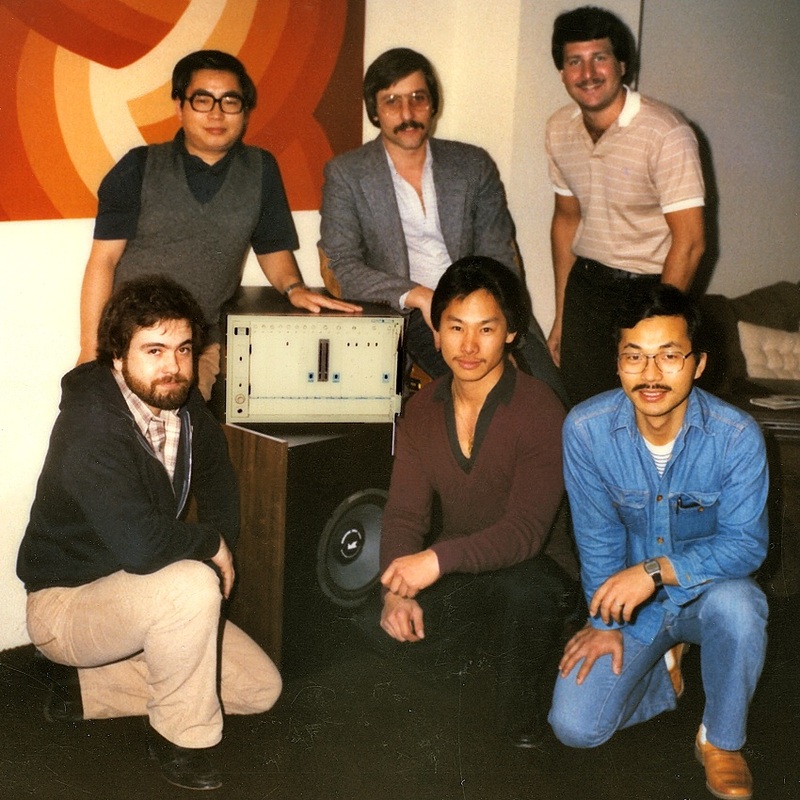 Kreisel worked with Sony engineers giving them feedback on the design of their PCM-1600 prototype units during its development in the 70's. 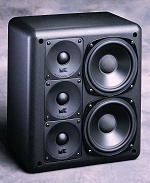 After purchasing the PCM-1600, Kreisel set about highly modifying the unit. 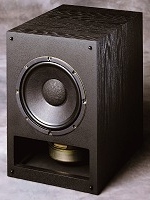 These Kreisel mods were later implemented into later Sony production models. 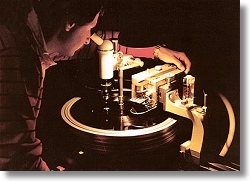 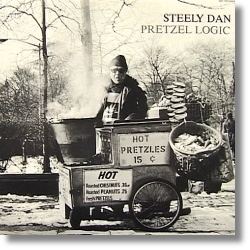 Before the 1982 launch of CD's in Japan and while the world only had vinyl LP's for listening, other speaker companies were professing to be "digital ready". 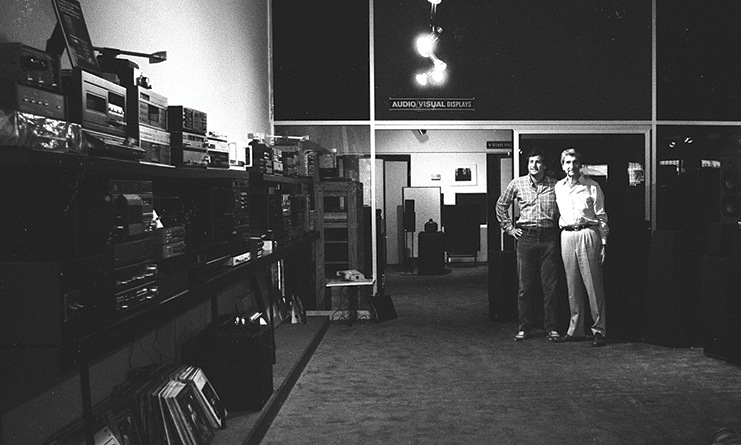 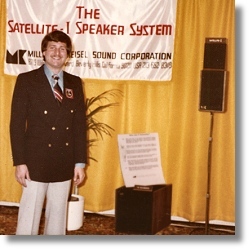 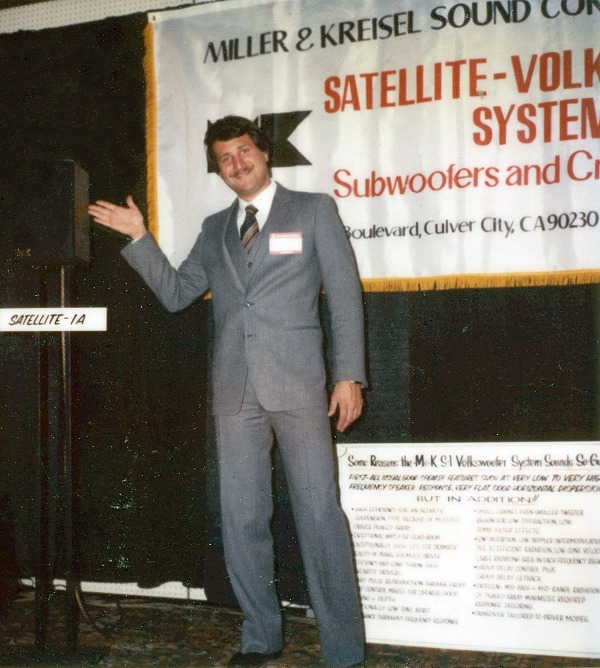 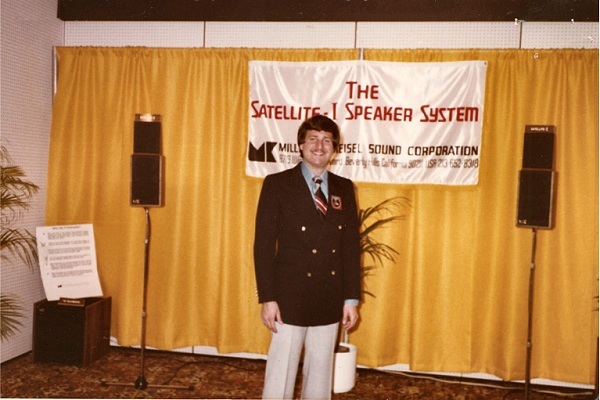 With the purchase of the Sony PCM-1600 for audiophile recordings and speaker development, Kreisel’s M&K Sound probably was the only speaker company in the world that really was truly “digital ready". 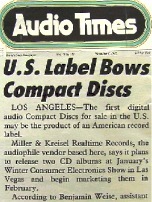 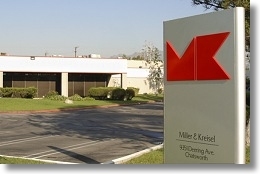 Kreisel's M&K RealTime Records is the FIRST label to release Compact Discs (CD’s). 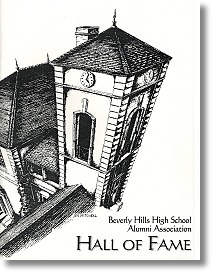 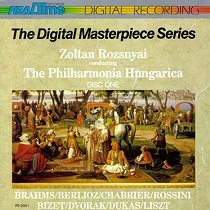 The first releases featured Kreisel’s digital recordings of The Philharmonia Hungarica Orchestra, recorded in Germany. 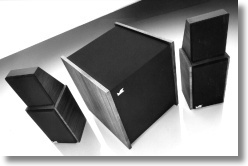 Featuring a unique 180 degree sound radiation pattern with DIRECT FRONT and FIGURE-8 SIDE-FIRING drivers, the Tripole produces near perfect sound illumination for side and rear surround speaker use in home theaters! 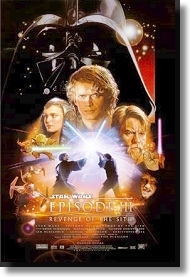 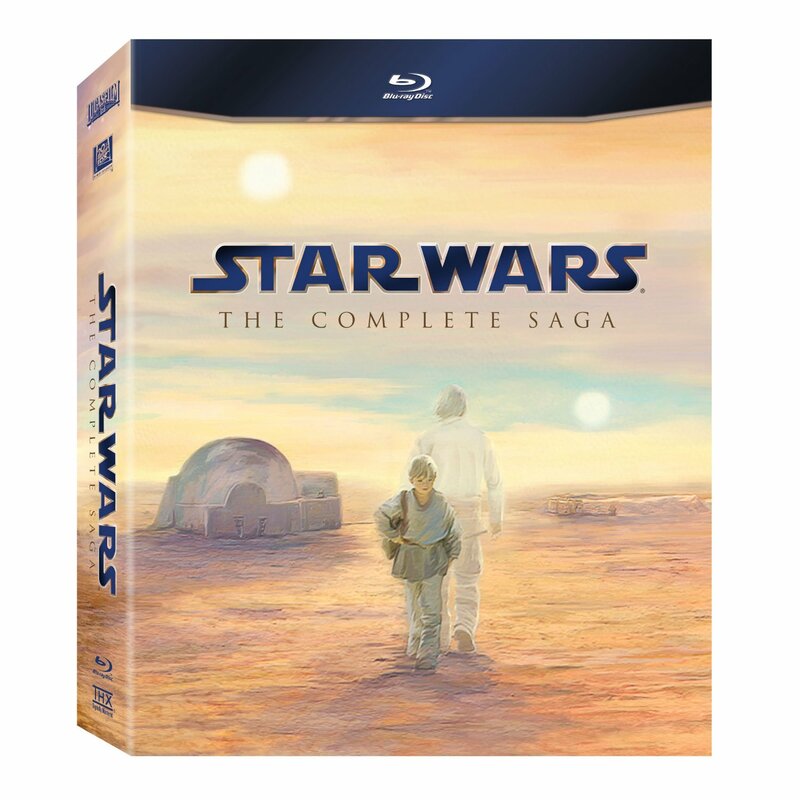 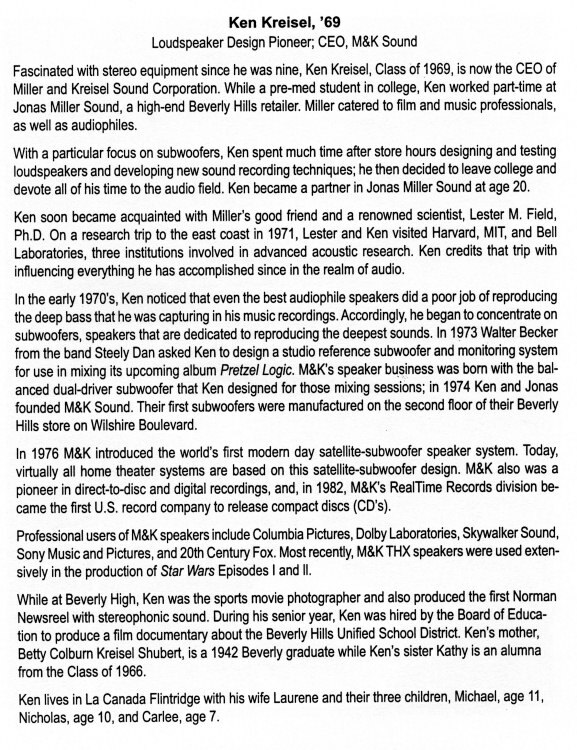 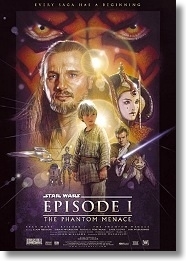 "We selected Miller & Kreisel speakers to create the Star Wars Episode I soundtrack and they proved to be the most accurate and best-sounding monitors we have ever used." 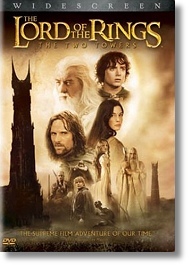 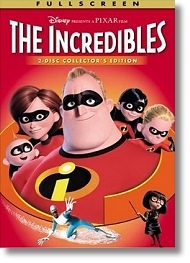 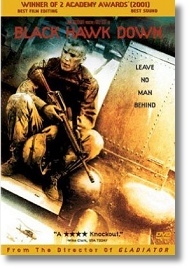 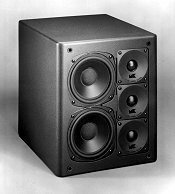 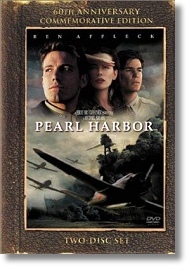 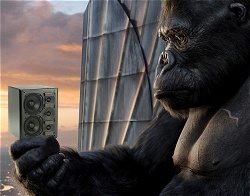 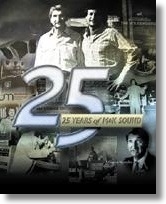 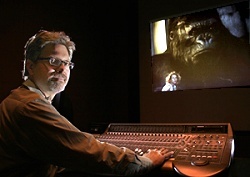 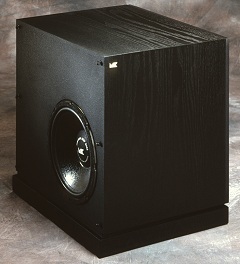 Five-time Academy Award winner Ben Burtt’s system uses three M&K S-150s for the front channels, two MX-350 powered subwoofers, and four SS-150 Tripole surround speakers. 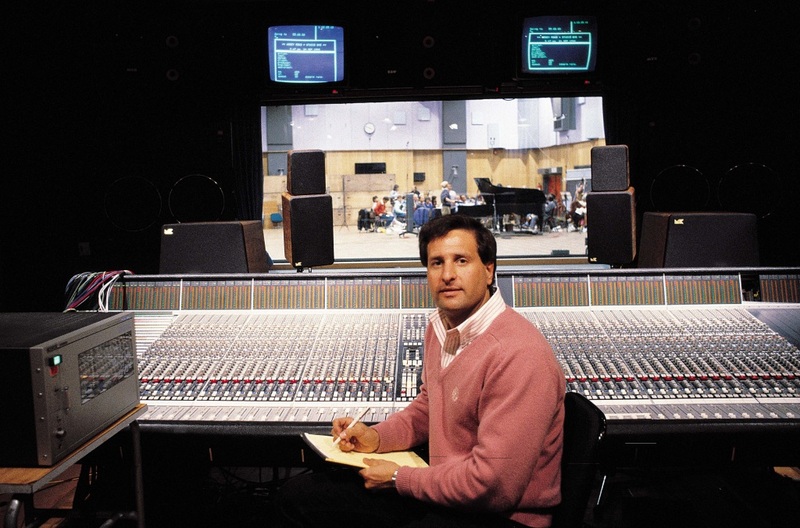 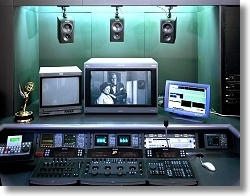 This M&K THX system was used at Skywalker Sound to create the very first Surround EX soundtrack and was also used for Star Wars Episode II ! 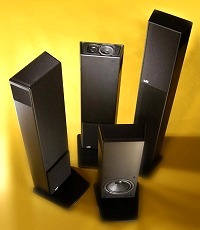 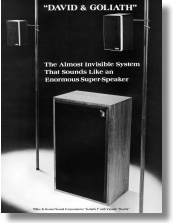 Kreisel introduces the Column Surround TRIPOLE Speaker — an industry first — unique in that they may be placed behind a sofa (for example) therefore becoming invisible to the rest of the room! 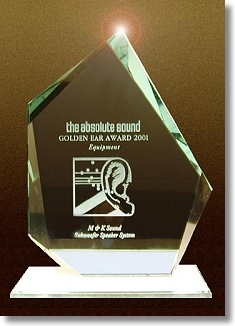 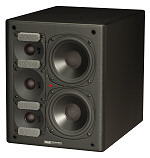 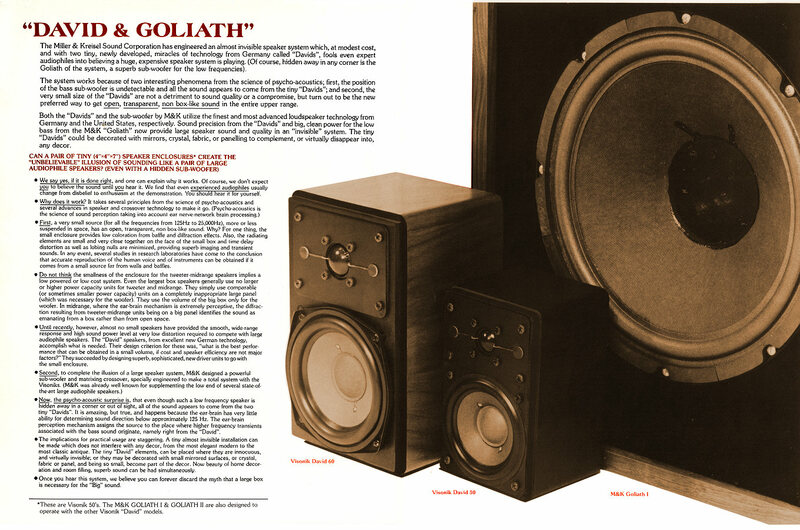 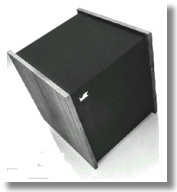 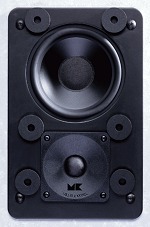 Originally developed to fill a need in the Professional world (quick but extremely accurate monitoring of multichannel / surround sound in a "tight for space" studio "machine room"), astute engineers started taking these (MPS-45's, now the MP-4512) home to have surround sound available from ONE CABINET - and a product was born ! 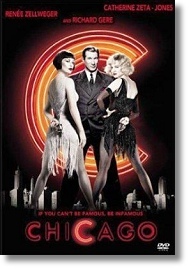 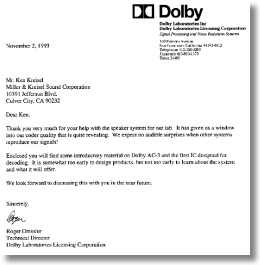 CES Show, Las Vegas - The Blu-ray Disc Association asks Miller & Kreisel to provide assistance with the audio for the Blu-ray demonstration. 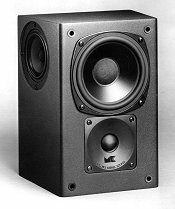 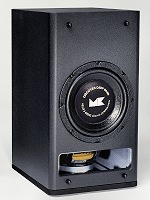 M&K set up their all-powered studio speaker system in the 20-seat theater, including 3 x MPS-2510P's, 4 x MPS-1625P Tripole Surrounds, and 3 x MPS-5310 Subs. 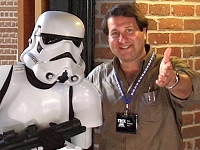 Ken Kreisel & the Storm Trooper. 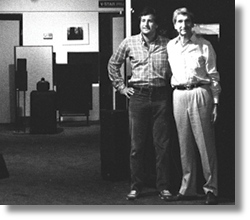 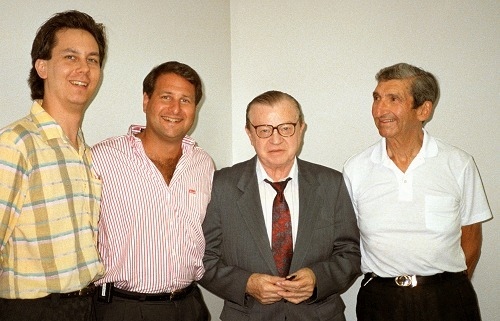 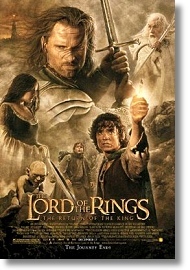 That's Ken on the right. 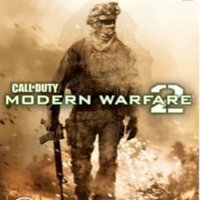 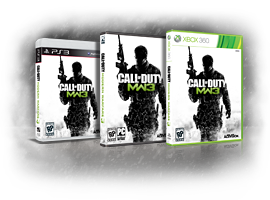 Call of Duty: Modern Warfare 2, one of the highest selling video games ever. 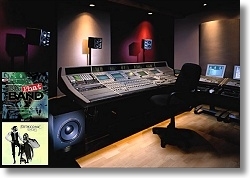 Arem & PCB also use Kreisel’s MPS-2510PK studio monitoring systems for all the other top selling video games they produce in their studio. 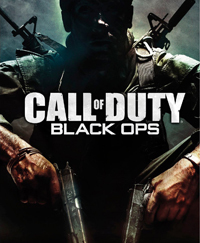 than 2 months for just the new Black Ops game alone.